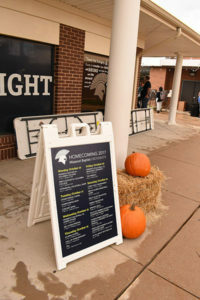 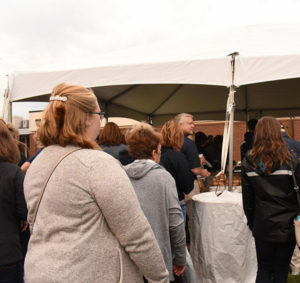 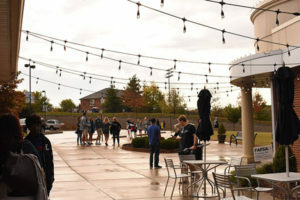 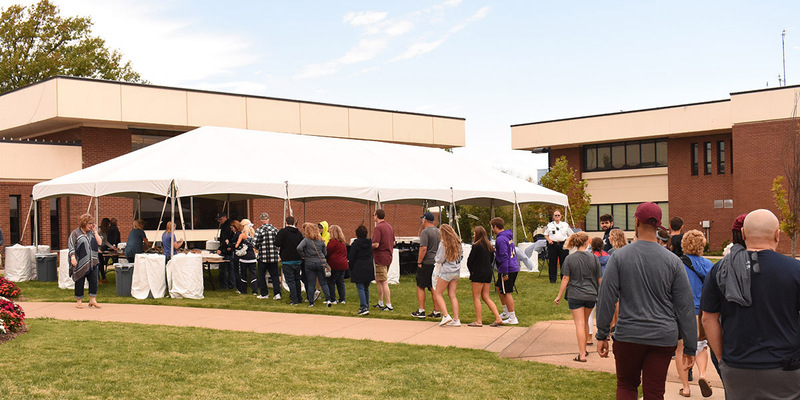 Missouri Baptist University successfully executed a fun and inviting Homecoming Tailgate. 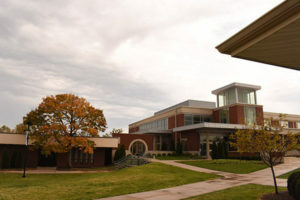 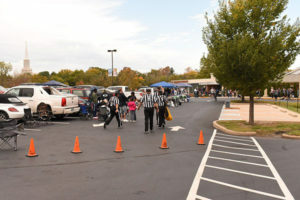 Referees begin to prep for MBU’s Homecoming football game. 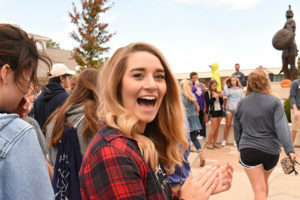 Senior Haley Birkner cheers on the Spartan football players during the Spartan Walk. 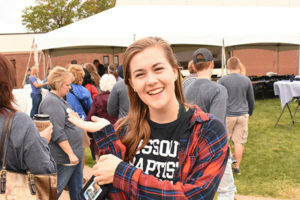 Junior Kathryn Hinrichs smiles as she waits in line for free Sugarfire Smokehouse BBQ. 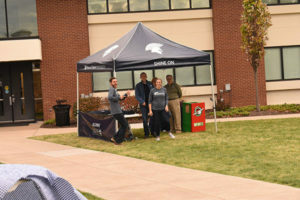 Seniors Clayce Fletcher and Abby Kassebaum enjoy working the alumni booth. 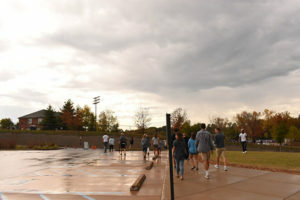 Students, staff, faculty, family and friends wait in line for free Sugarfire. 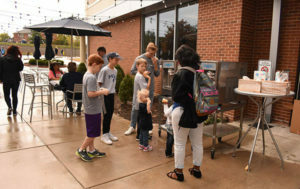 Free soft-serve ice cream was offered to all. 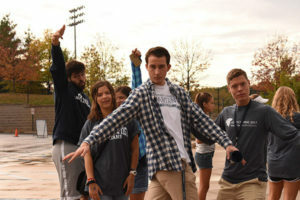 Mason Crabtree, Kristi Francisco, Sam Clifford and Colton Albers get excited for the upcoming Spartan football game.